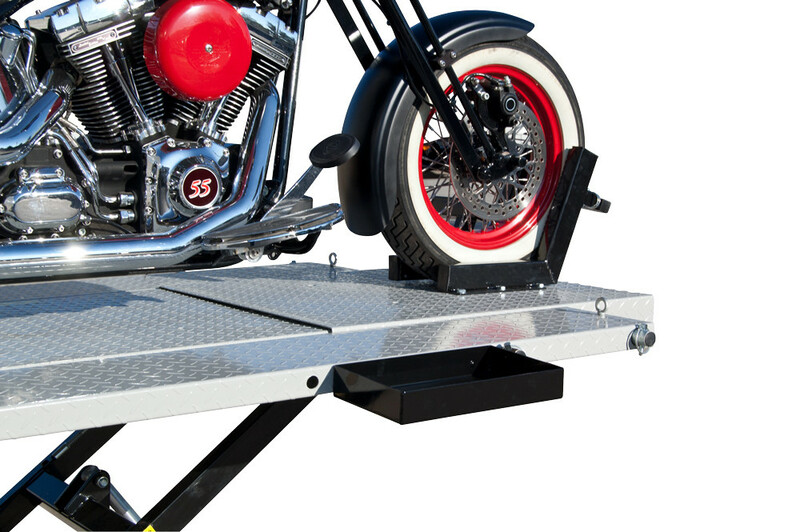 The black tool tray is made to fit on both the HDML-1500XLT & HDML-1500XLT-E model motorcycle/ATV lifts that have pre-cut slots in the side of the lift. 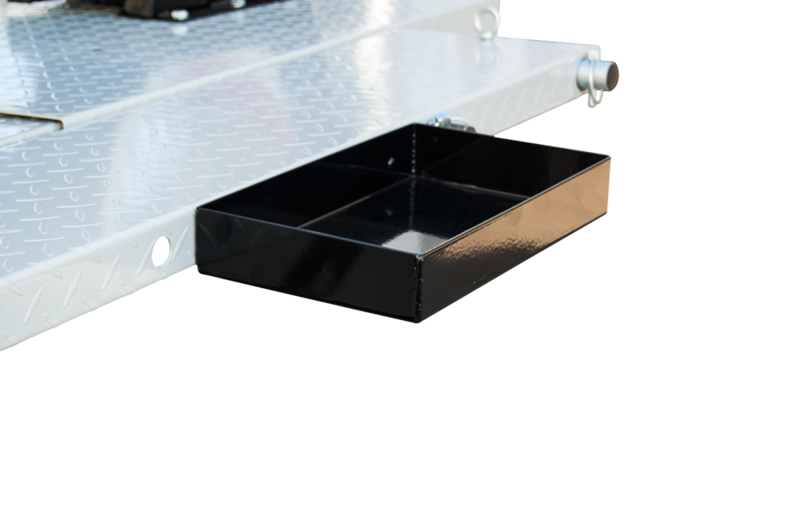 With 4 placement options around the lift, this tool tray provides a convenient spot for your tools while you work on your project. 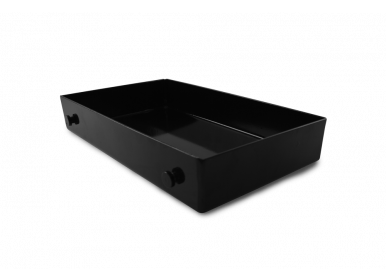 Made of 12-gauge steel and powder coated black finish, you'll never want to work without it again!